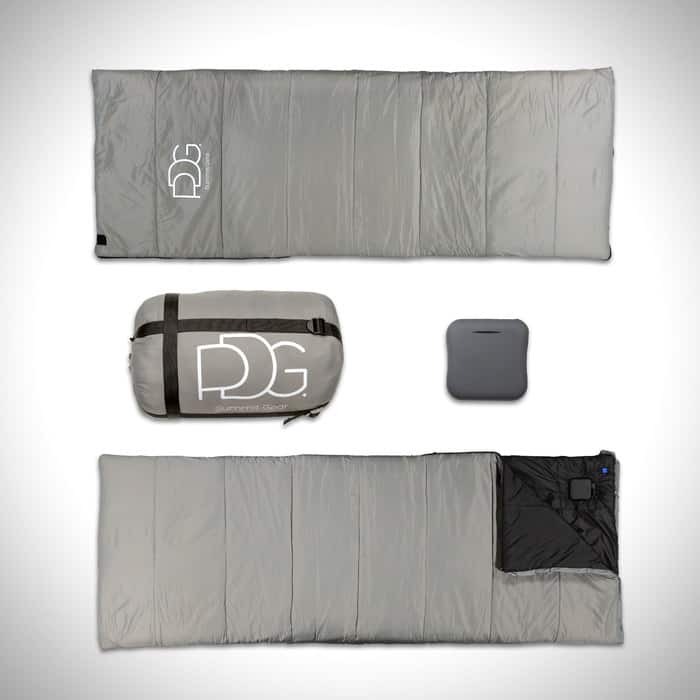 Outdoor company PDG Summit Gear just released its first product: an electric sleeping bag. Named the Calor 1.0, the item is reportedly the world’s first heated sleeping bag, at least according to PDG. The warmth comes from a palm-sized, rechargeable lithium-ion battery pack that can heat the bag up to 137 degrees Fahrenheit. Using the bag seems relatively simple. There’s a multi-function button near the head of the bed, where you can control the temperature by turning the heat on and off. The bag itself is constructed with ultra-light synthetic materials and water-resistant components to ensure a comfortable night’s sleep. For an extra bonus, it’s also machine-washable. The outdoor industry is flooded with different types of sleeping bags, all with the same end-goal: sleeping well. And the biggest factor in the way of a good night’s rest often comes down to staying warm. A typical sleeping bag is designed to trap your body heat and keep it from circulating, so you can be warmed by your body’s own metabolism while asleep. 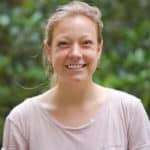 While the science is pretty straight forward, sleeping bags come in all sorts of insulation types, shapes, and sizes — from mummy bags for backpackers to a double bag that is intended to be shared with a partner. I asked Lucius if he expects push-back for coming up with a “shortcut solution” to escaping discomfort in the outdoors. The short answer? Yes. The bag is available for purchase on the company’s website. One goes for $185 and comes with a dry bag compression stuff sack.